Making it easy to have fast & reliable internet services for a low cost. NO contracts, NO credit check, & NO home phone needed. We also offer unlimited data for your connection with NO usage cap. New Wave is a division of La Harpe Communications, Inc. 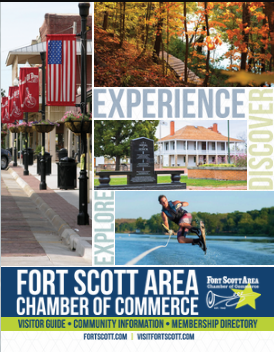 The New Wave connection to your home or business is wireless from one of their towers located in Fort Scott/Bourbon County, so most locations are able to receive service, but not all. Contact New Wave today to have their team come to your home or office and determine if you are a candidate for services. Technical support is provided 24/7 for customers by dialing 800-310-6625.